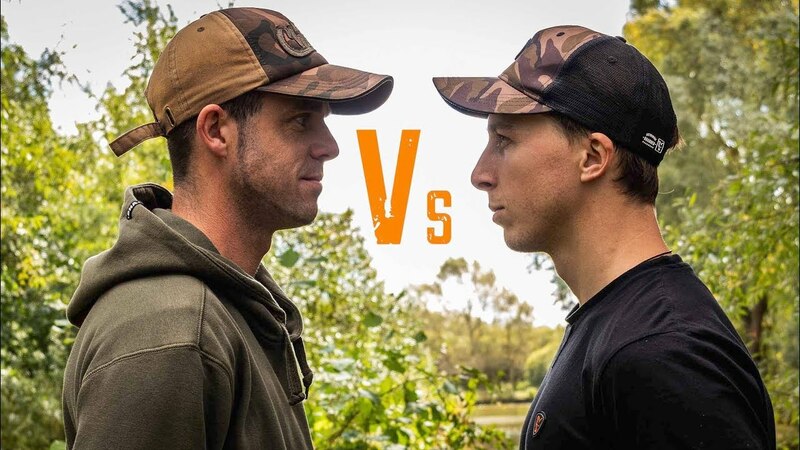 Welcome to a brand new series ‘Mozza Versus’, where Lee ‘Mozza’ Morris will be competing in 24 hour matches against Fox anglers at a range of venues throughout the year! Serious bragging rights are at stake so this will be highly competitive! The first episode sees Mozza take on none other than Harry Charrington, a master at match fishing! This will be no easy task but can he get a surprise victory? Tune in to find out!